When Windows 10 users detect unusual files and folders on their systems, they fear a virus snuck into their computers. Virus programs often install various files on computers with the aim of slowing down computer performance, getting access to personal information, opening the gate for other malware apps to install themselves, and so on. However, not all the unusual files are malicious. Many get installed when you download genuine third-party apps and are actually essential to the launch phase of these programs. The Cnext.exe file is such an example. Since there is very little information available about this file, when Windows 10 users first detect it, they think it’s a malicious file. 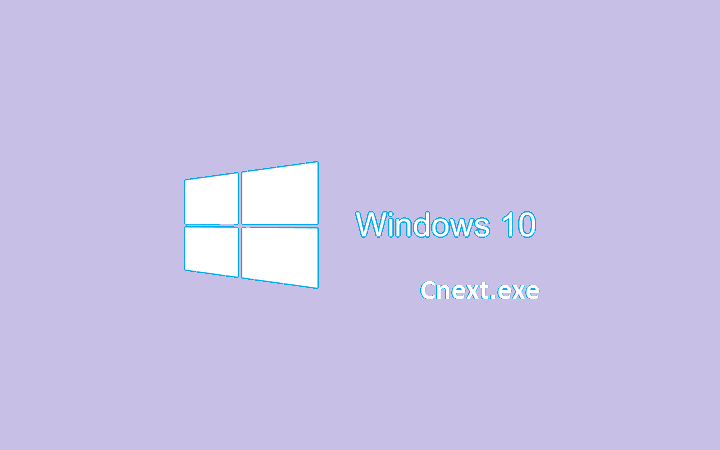 How do I remove cnext 10 on Windows 10 … it does not appear on the Control Panel List of Programs. Is a driver involved with this program? How do I remove? I receive an error message saying cnext can’t open because it’s missing MSVCR120.dll. What is cnext? should I try to install again, as it recommends? how do I go about that? In a nutshell, the Cnext.exe file is not a malicious one. Don’t delete it: keep it on your computer in order to avoid various graphics error messages.